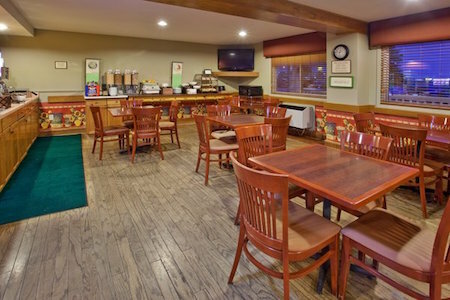 Pull off Trans‐Canada Highway 1 and into the Country Inn & Suites® by Radisson, Regina, SK for a warm welcome and hot coffee. While staying with us, your family can explore nearby Cathedral Village, a charming neighbourhood six miles from the hotel that's filled with artists, performers and speciality shops. 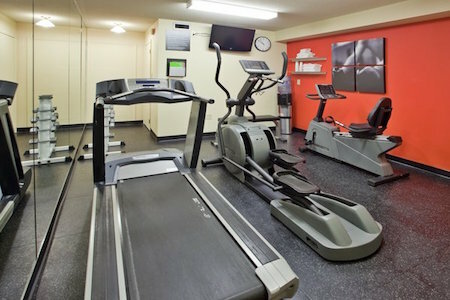 Nearby restaurants like Boston Pizza and convenience stores within walking distance make life easier after a long day on the road. With items like fluffy Belgian waffles, fresh fruit and protein‐packed hard‐boiled eggs, our complimentary, hot breakfast gets your mornings off to a tasty start. For lunch and dinner, try one of the popular nearby eateries like Rock Creek Tap and Grill, where you can enjoy a cool brew and a hot burger. Or eat local at the Italian Star Deli, which serves delicious paninis. 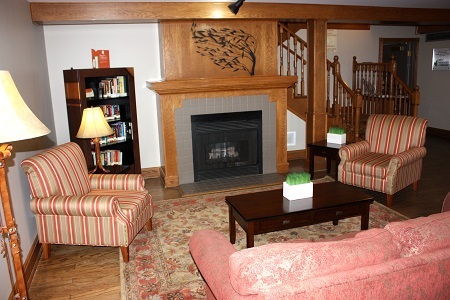 Casino Regina – Play for the jackpot in this uniquely designed casino housed in a restored train station. Find poker, slots and table games like baccarat less than six kilometres from our hotel. Royal Saskatchewan Museum – Soak up the history of the capital at the Royal Saskatchewan Museum, established in 1906. The museum, six kilometres from our hotel, also offers a great experience for children. Wascana Centre – Only seven kilometres west of the hotel, this park is the perfect place to let your kids stretch their legs. Stroll along the picturesque, 120-hectare lake, and then let your children climb, swing and slide at Candy Cane Park. 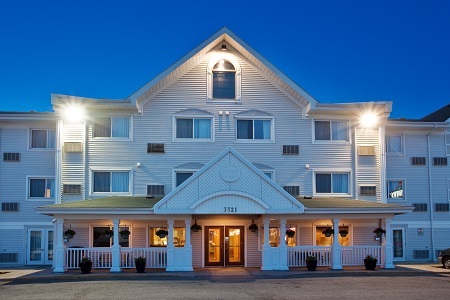 Reserve a block of rooms at the Country Inn & Suites in East Regina for your company gathering, family reunion or wedding party. 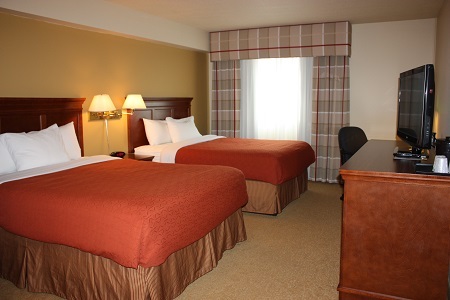 Our comfortable rooms conveniently located off Highway 1 provide an appealing spot for groups visiting Regina.